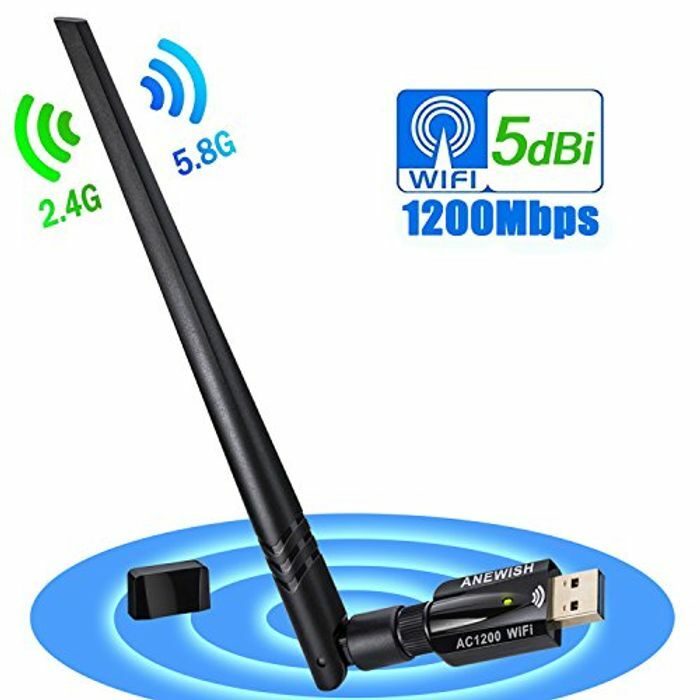 You can get this Bargain WiFi Dongle reduced from £15.99 to just £3.99 with Prime delivery. This makes it £12 cheaper. Nice one really cheap, will add to my shopping cart. Thanks buddy! Almost all newish computers don't need one they're usually built in - usb Wi-Fi dongles are generally only needed for older machines. Too late now but this might help others. If your computer isn't connected to the router by wire and you can get on the internet - you already have one.